The “R” is a tribute to Roamer, a once too-wild stallion who later became an ambassador for the herd of Colonial Spanish horses. Roamer died last year from complications of a torn GI tract, a devastating loss for the people of the CWHF, said herd manager Meg Puckett. If the new chestnut babe with a white star on her head turns out to indeed be a filly, her name will be Rosie. She joins the herd’s first foal, a boy named Renzi. But with the excitement of the newborns come worries about human interaction. Over the weekend, vehicles circled around Renzi’s group in an attempt to see the new foal, Puckett said. And Rosie’s family also had some trouble trying to get up and over the dunes but couldn’t because there were too many people. Raising awareness and celebrating the preservation of the mustangs presents a dilemma for the CWHF, which is tasked with managing and protecting the 100 or so horses still roaming wild. 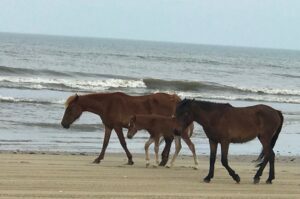 In Chincoteague, Virginia, the island’s wild ponies had to be penned over the weekend after visitors ignored rules about interacting with the horses. 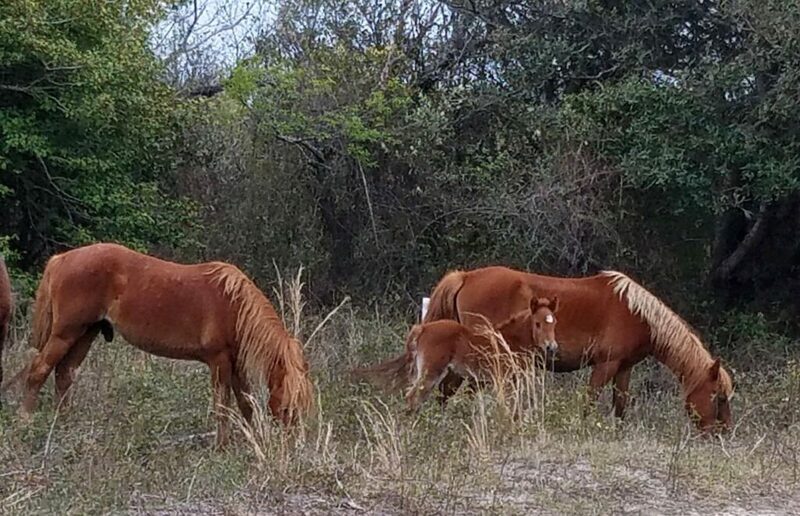 The ponies will remain corralled until the annual spring roundup April 12 because “onlookers continue to disregard the three simple rules that are in place to keep them safe and the ponies in their natural habitat for all to enjoy,” the Chincoteague Chamber of Commerce wrote on Facebook. Keeping distance and following the rules is especially important for the health and survival of the latest additions. Stress can cause a mother to abandon a foal, or a stallion to attack. In the long-term, something like the pony penning in Chincoteague could just as easily happen here, Puckett said. The wild herd has already been relegated to a corner of the northern beaches, after 20 horses were struck by cars in the late 1990s between Duck and Corolla. 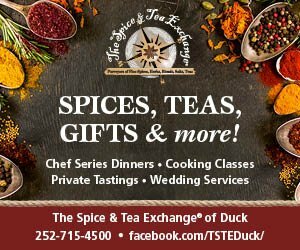 “There’s nowhere else for them to go,” Puckett said. 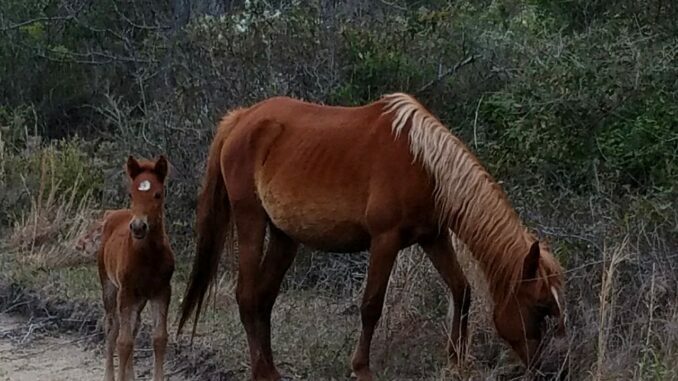 The mustangs aren’t protected by anything but an agreement with Currituck County, and hopefully human restraint. From one “Rosi” to another “Rosie” – You Are Beautiful !!! Love Ya All !!! Instead of corralled why not punish the the people. 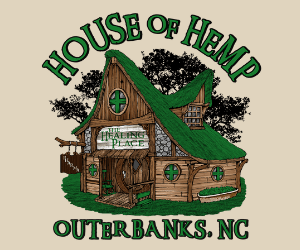 Make it harder for people who don’t live or rent to come unless it’s with a guide.